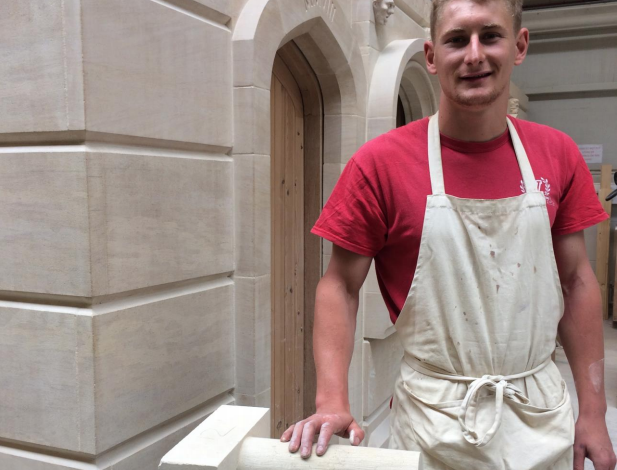 We are delighted to announce that BCC Stonemasonry Apprentice Theo Brogan has come first in the UK Masonry Skills Challenge. The competitors were given a drawing, a piece of Marnhull stone and some materials for making the necessary moulds and templates. The competition was judged by James Preston, director at Sally Strachey Historic Conservation, and Chris Berridge. 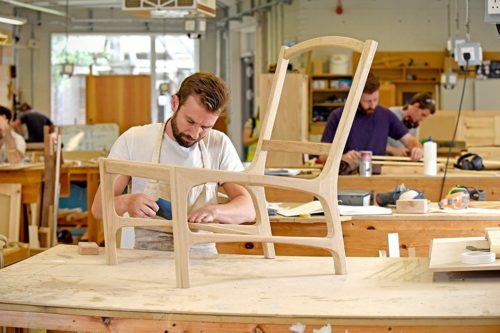 The two regional heats were held at the Building Crafts College and Edinburgh College.